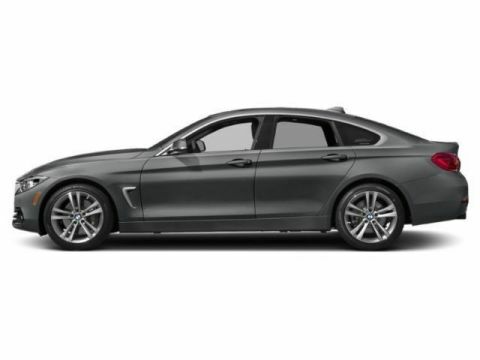 Only 8 440i xDrive Gran Coupe models left in stock! 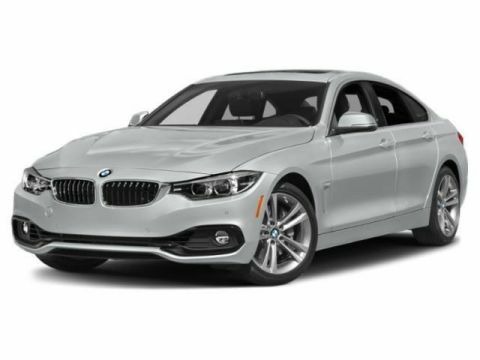 Nav System, Heated Seats, Moonroof, Back-Up Camera, Premium Sound System. 440i xDrive trim. FUEL EFFICIENT 31 MPG Hwy/21 MPG City! READ MORE! 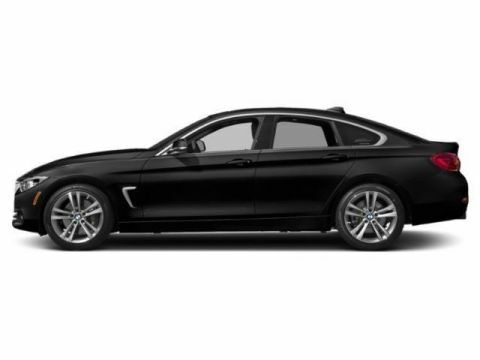 Navigation, Sunroof, All Wheel Drive, Power Liftgate, Rear Air, Back-Up Camera, Turbocharged, Premium Sound System, Satellite Radio, iPod/MP3 Input, Onboard Communications System, Aluminum Wheels, Keyless Start, Dual Zone A/C BMW 440i xDrive with Mineral Grey Metallic exterior and Black Dak Lthr w/ Oyster hglgt interior features a Straight 6 Cylinder Engine with 320 HP at 5500 RPM*.